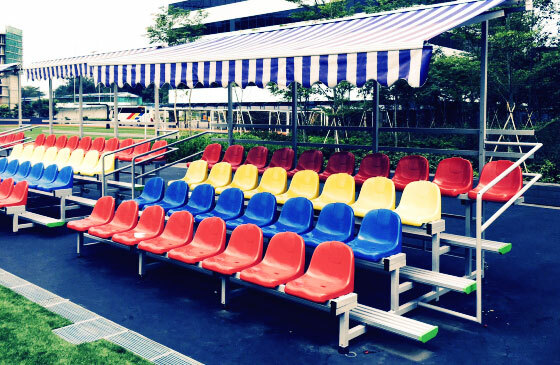 ACT Sports also provides custom made service for grandstand seating. 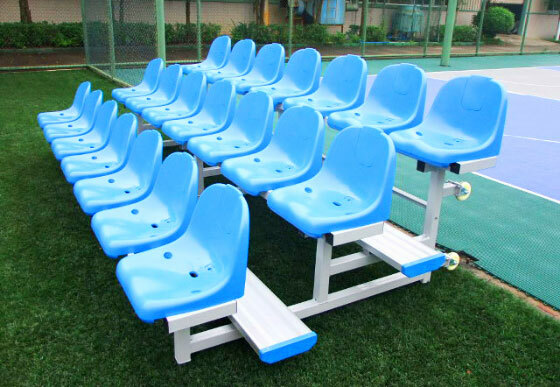 2.Framework is constructed by using good quality welded steel to keep structural strength. 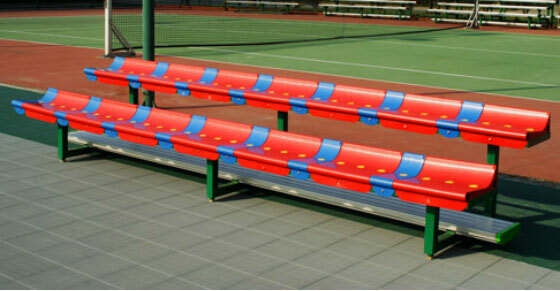 3.A wide range of plastic seats options available to meet different preference. 4.Production adheres to the appropriate ISO9001 and ISO14001 standards.